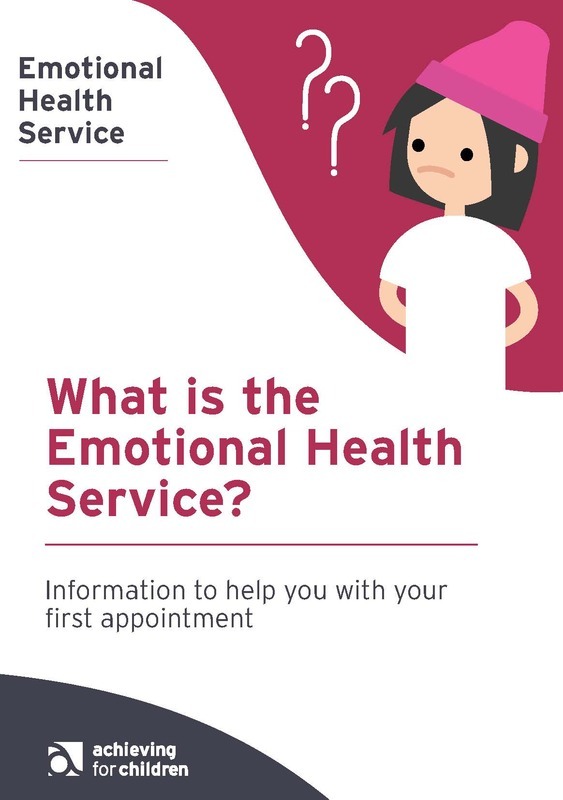 The Emotional Health Service (EHS) is a team of therapists that work with young people who have mild to moderate mental health difficulties, and their families. EHS is a Tier 2 Child and Adolescent Mental Health Services (CAMHS). The EHS works in partnership with other agencies that provide health, social care and education. Our aim is to ensure that you and your family receive the best service possible to meet your needs. The EHS covers Kingston and Richmond boroughs across three different sites: Twickenham, Kingston and Chessington. We receive referrals via the Single Point of Access (SPA). You can be referred by a professional by asking them to fill in an online application form that can be found here if you are in the borough of Kingston, or here if you are in the borough of Richmond. Alternatively, you can email the Single Point of Access for any information at SPA@richmond.gov.uk and SPA@kingston.gov.uk. Your first appointment could be at either of our 3 sites: The Moor Lane Centre in Chessington, York Road in Twickenham, or the Guildhall in Kingston. First appointments are about getting to know you. They usually last about 45 minutes. We ask about the difficulties you are experiencing and how you are managing these difficulties. We will want to hear about what works well for you e.g. whether you want to talk to us alone, with your family, or with a friend. We will consider whether it is best for you to continue with the EHS or if there is a different service that would be better suited to help you. You and your therapist will come up with a plan that you can follow up until you see us for your second appointment. All of the information you share with us is confidential unless you or someone known to you is at risk of harm. If we do have to share information, we will never do so without telling you. We will sometimes ask you to fill out questionnaires to see you are and how things have been changing over time. After your first appointment, you may feel that you do not need any further help and that one session has been helpful enough. If you decide that you want to continue with the EHS, there is often a wait between your first appointment and any future appointments. We will aim to make a decision with you about what type of evidence-based therapy will meet your needs. For a description of the types of evidence-based therapeutic work that the EHS offers, please click here. ​If you are unhappy about the service you are receiving, please call the following number 020 8487 5470 and ask to speak with either the Head of Service or Deputy Heads of Service. If you have any questions before your first appointment, then please call us on the number above and we can discuss any questions with you. During your therapy sessions, then please call the clinician you are working with. If they are not available, you can leave a message and they will get back to you.